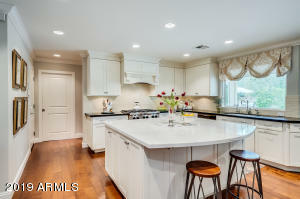 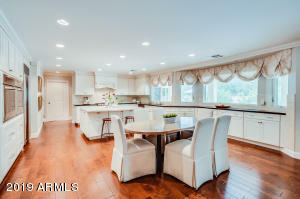 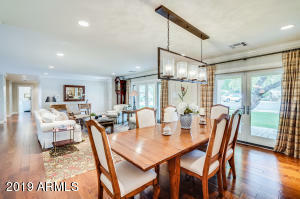 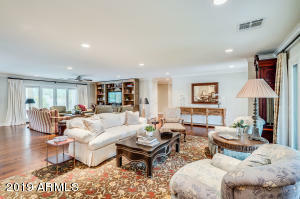 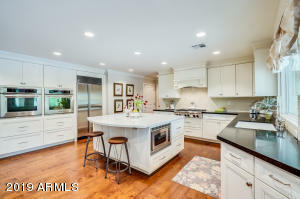 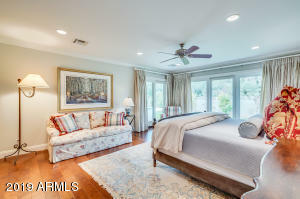 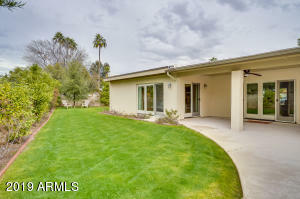 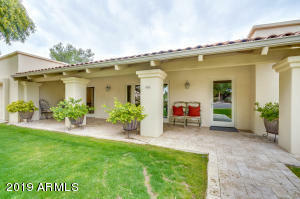 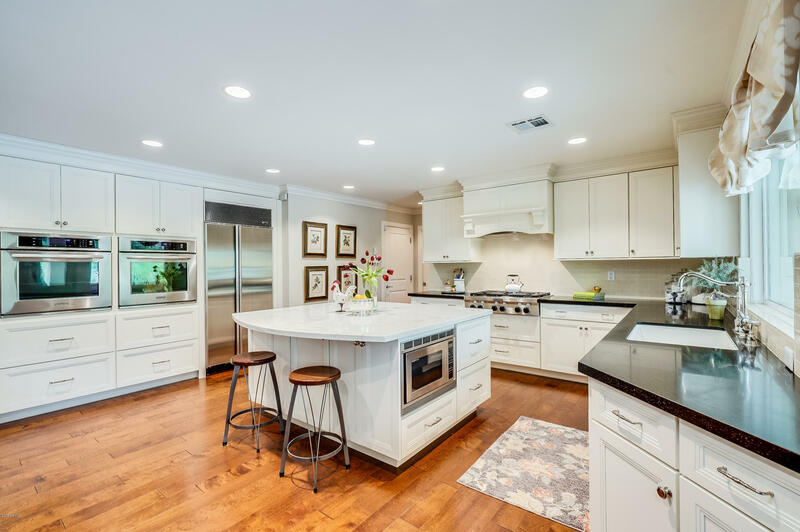 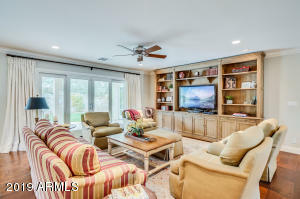 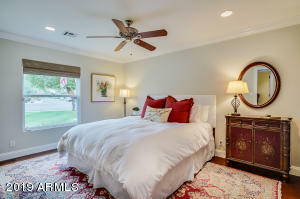 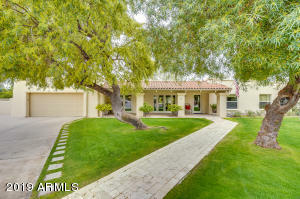 Stunning fully remodeled home in highly sought after McCormick Ranch that offers A+ schools, greenbelts, lakes, parks, golf, shopping, and neighborhood restaurants. 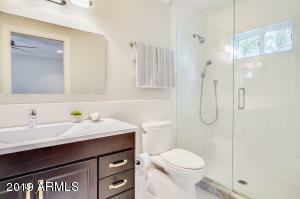 Premium cul-de-sac lot, with direct backyard access to the walking/bike path and Rotary Park. 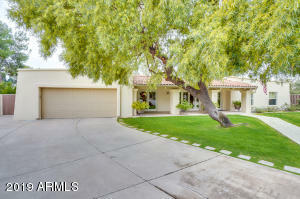 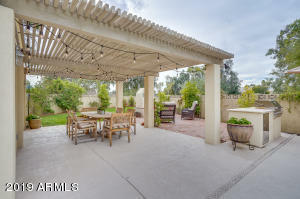 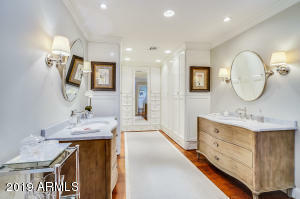 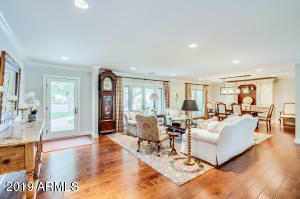 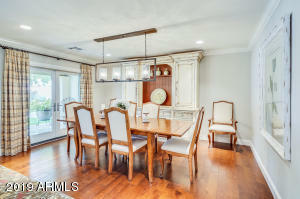 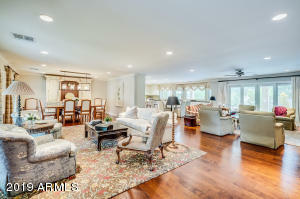 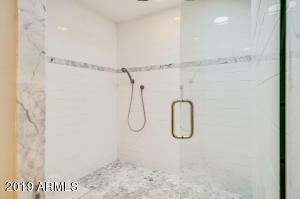 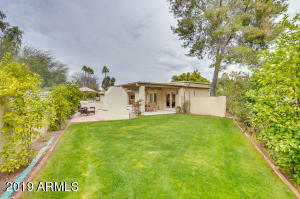 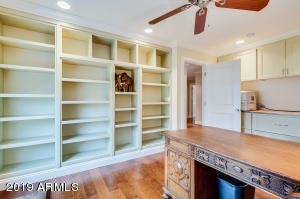 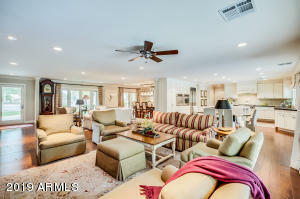 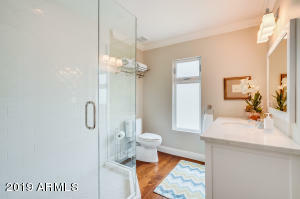 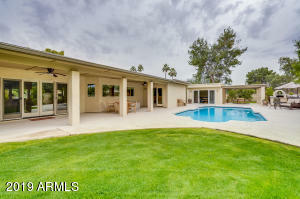 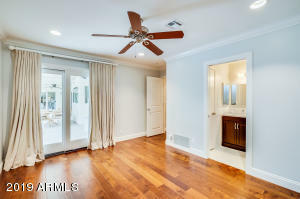 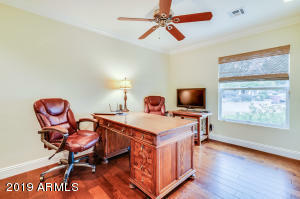 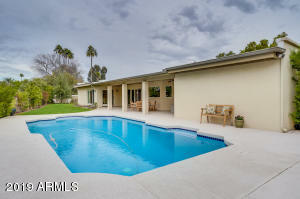 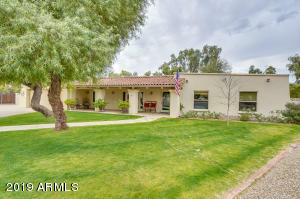 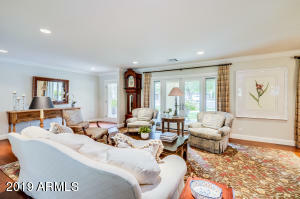 This 4bd/3ba home was taken down to studs and redesigned to create a fabulous, open floor plan. 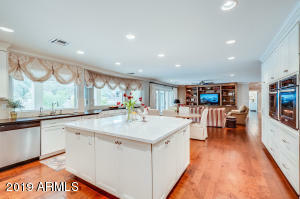 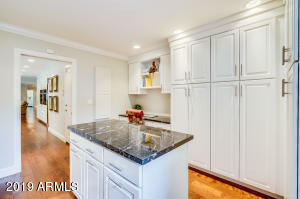 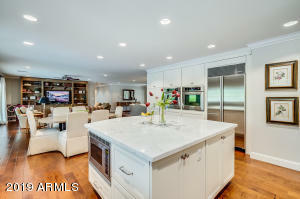 Inviting oversized island w/abundant storage and workspace is the heart of the Chef's kitchen. 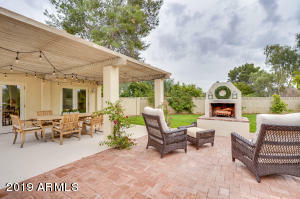 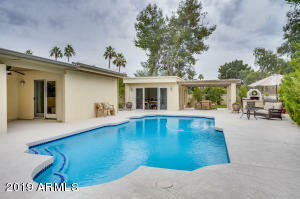 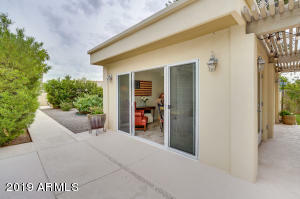 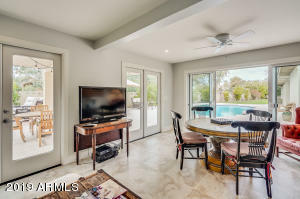 Resort style back yard designed for entertaining has a climate controlled 300 SQFT pool house, fireplace, built in propane BBQ w/refrigerator, diving pool and lush landscaping. 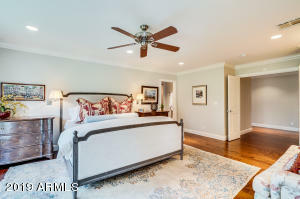 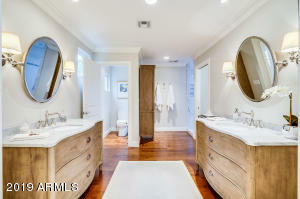 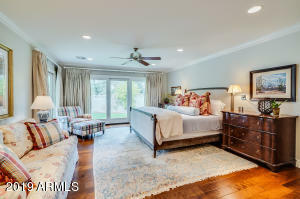 Elegant master bedroom offers double vanities, a generous shower w/easy reach shower controls and custom built wardrobe closets. 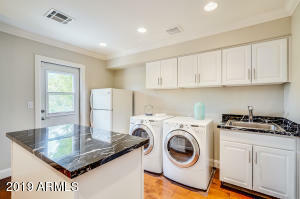 Huge laundry room w/lots of storage.